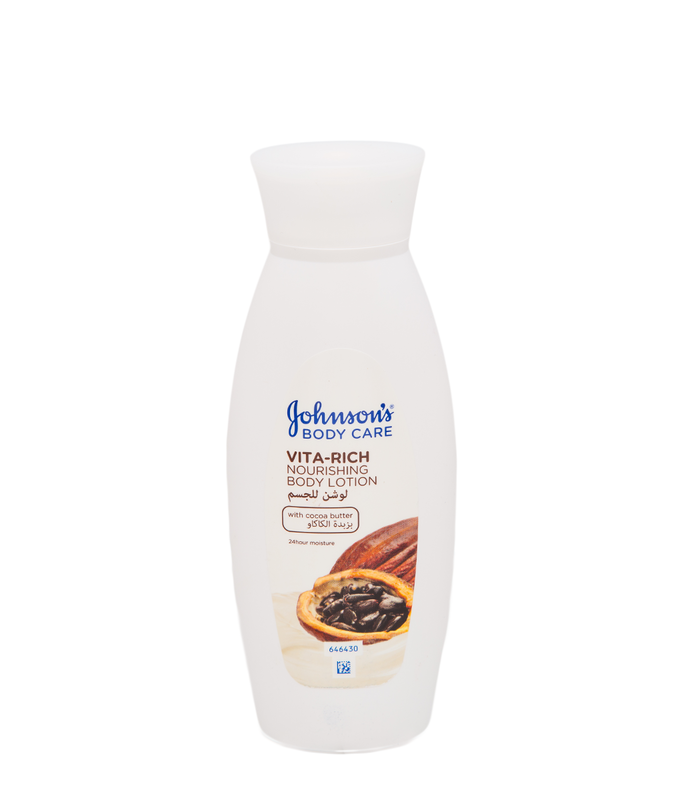 For deep-reaching, thorough moisturization and tender skin-loving care, Johnson’s Vita-Rich Nourishing Body Lotion is specially formulated to reinvigorate your skin and help it regain its original, radiant, youthful shine. Infused with skin-healing cocoa butter and nourishing shea butter essence, the unique active formula is super fast absorbing and provides full 24-hour hydration, keeping your skin shiny and tender all day long. 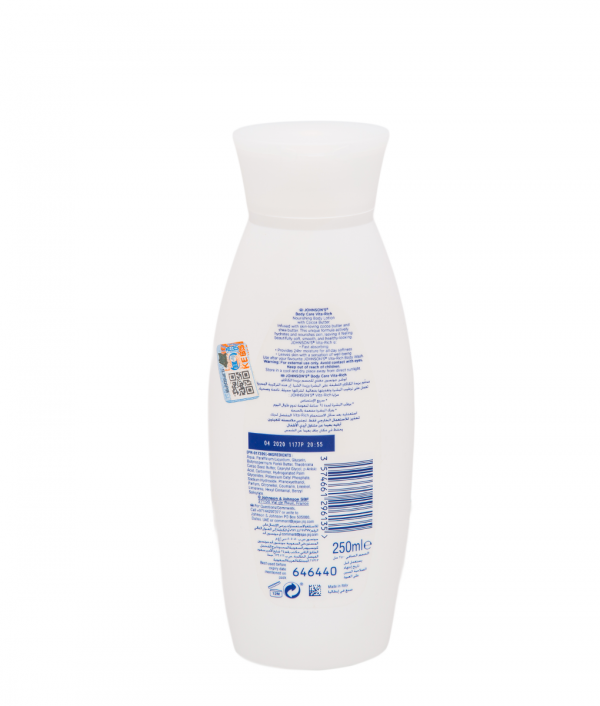 Also the mix of fruit extracts and essential oils give the lotion a mild, titillating aroma that gives you a refreshingly attractive aura that lasts for the entire day. The Vita-Rich Nourishing Body Lotion lotion is made to just the right consistency so it easily spread over your whole body without leaving a greasy trail. For best results, use the lotion right after your shower to lock in the moisture.